People often ask us how we advertise The Overlook. They want to know if they can find the cabin on Airbnb, VRBO, TripAdvisor, or other popular vacation rental websites. You won't find The Overlook advertised in any of those places. 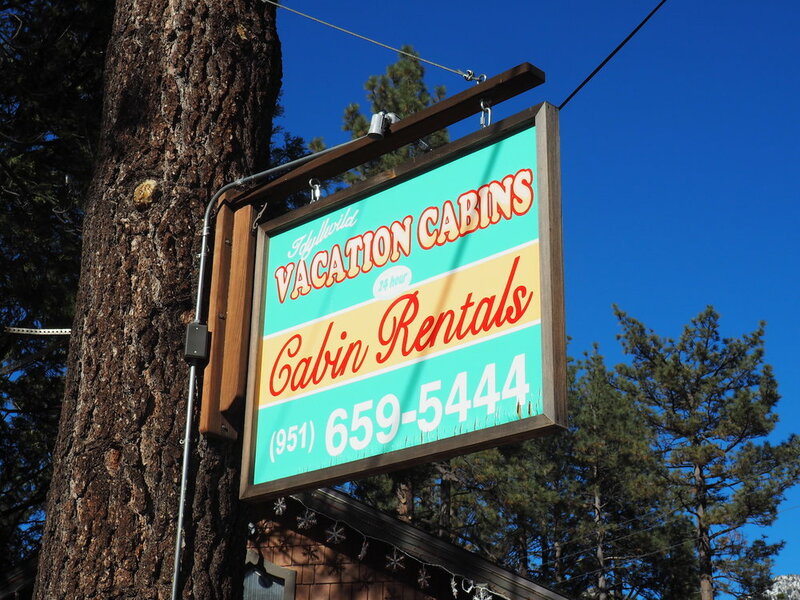 Our rentals are booked exclusively through our property manager, Idyllwild Vacation Cabins. Hotels, airlines, and rental car companies all list with various travel websites. Many companies use outsourced contact centers to handle sales and service. Restaurants use OpenTable and Yelp to handle reservations. Deciding which third party to use can be tricky. Each one comes with it's own pros and cons. Here's why we decided not to list on any of the major vacation home rental websites. Keep in mind this fee is on top of 35 percent fee we're already paying our property management company. So we'd have to pay an additional 3-8 percent to one of those websites for each booking. Stocking the home with toilet paper, soap, paper towels, etc. 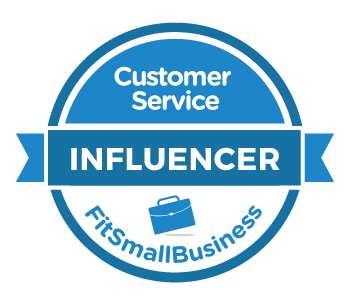 Sites like Airbnb and VRBO only handle advertising and marketing plus credit card fees, so we'd still need our property manager. That means the only way to justify the extra booking fees would be to get an significant lift in occupancy. Keep in mind The Overlook is located in Idyllwild, where the market is typically for two and three-night weekend rentals. So the maximum expected occupancy is roughly 40 percent if The Overlook rents each weekend for three nights. The quirk is a guest who rents just Friday and Saturday nights pretty much ensures there won't be any additional rentals that week. Here is our average occupancy for the past year. We're just about at capacity during the busy season, so listing on another third-party site wouldn't give us any significant lift. It might even cannibalize existing rentals and just increase our costs. The entire town is slower during the off-season, so it's uncertain if listing on another website would yield a significant revenue gain. Idyllwild Vacation Cabins does not charge our guests a booking fee. The other sites charge a fee ranging from 8.5-12 percent, which increases our guests' costs. Here's an example of what a guest would pay for a three night stay if we listed The Overlook on Airbnb compared to what they pay now. Guests booking through Airbnb would pay an additional $92.50 without receiving any additional value. While we aren't trying to be the low-cost leader, our pricing strategy is designed to provide exceptional value to our guests. Pro-tip: Many vacation rentals maintain their own websites. If you find a place on Airbnb, VRBO, or TripAdvisor that you'd like to book, it's worth trying to contact the property through the owner's website so you don't have to pay the booking fee. For example, you can find our cabin here. Idyllwild Vacation Cabins manages more than 40 rental properties in the Idyllwild area. The company's strategy is focused on direct to consumer rentals rather than relying on Airbnb, VRBO, TripAdvisor, and other sites. This allows the company to avoid paying costly subscription and booking fees. It also means avoiding the additional administrative burden of actively managing and reconciling listings for the same property on multiple sites. Instead, the company attracts guests through a lot of repeat business, outstanding search engine marketing, and a storefront in the town of Idyllwild. They also provide responsive, helpful, human service and take time to get to know guests so they can help them choose the ideal property to rent. We'd be creating an exception to normal procedure if we insisted on listing The Overlook on Airbnb or a similar site. 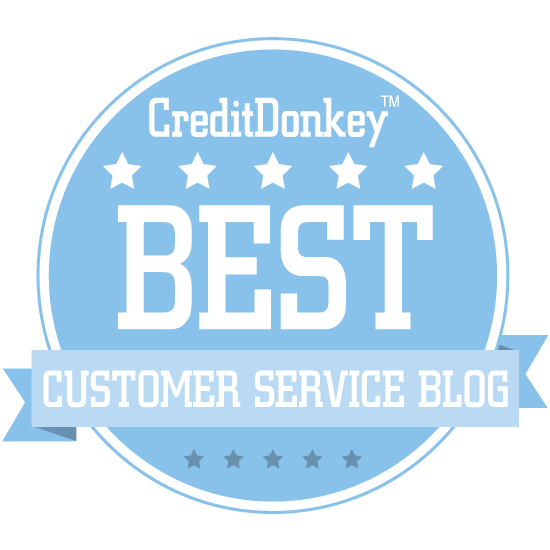 Exceptions can often lead to inconsistent results when you are working with a service provider. Businesses generally try to increase profits by increasing revenue and cutting costs. The Overlook is no exception. Last year was our first year of ownership, which brought a lot of normal startup costs such as furnishings, repairs, and extra maintenance. We also built a game room. Those costs should go down this year. Idyllwild had a very hot summer in 2017, which drove down our bookings during the slow season because people don't flock to the mountains when it's hot. The Overlook also doesn't have air conditioning, which makes our place uncomfortable in the summer for some guests. We should get a few more bookings since we found a way to keep the house cooler. Finally, having a year under our belts opens up the opportunity for repeat guests. We'll keep an eye on that since we expect a slight uptick in occupancy due to last year's guests making plans with us again this year.